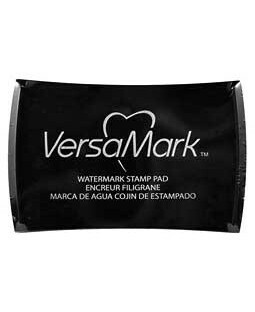 VersaMark Watermark Ink RefillA dry pad is an unhappy pad! 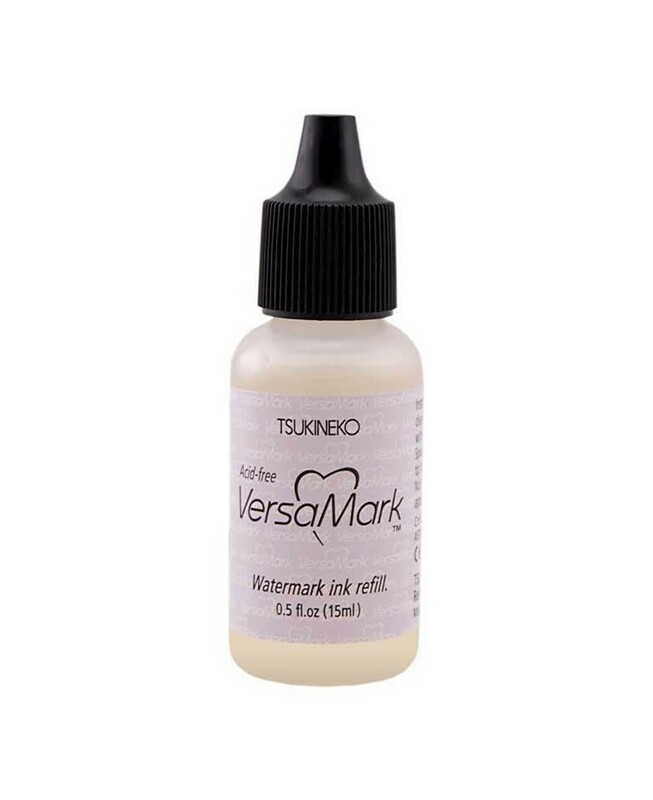 Rejuvenate your VersaMark pad with this refill ink. Nozzle tip makes it easy to apply.